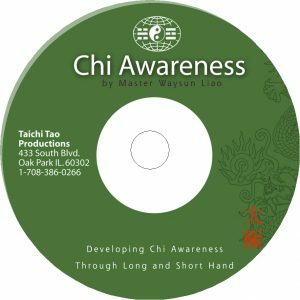 Five advanced Chi Awareness DVDs offering a higher level of teaching from Master Liao. These lessons go in-depth on one or two key forms so that you can learn to actually feel your life energy. 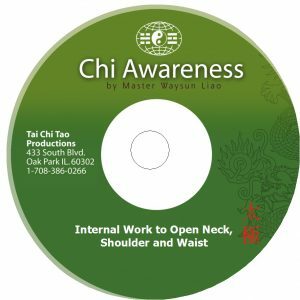 These five advanced Chi Awareness DVDs offer a higher level of teaching from Master Waysun Liao. These lessons go in-depth on one or two key forms so that you can learn to actually feel your life energy. 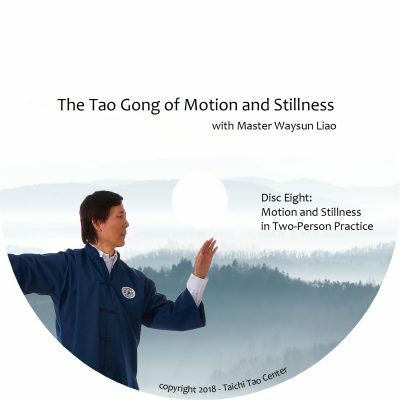 Specific tips and positioning, plus advice on how and where to focus your meditation, give you head start to mastering real Taichi. 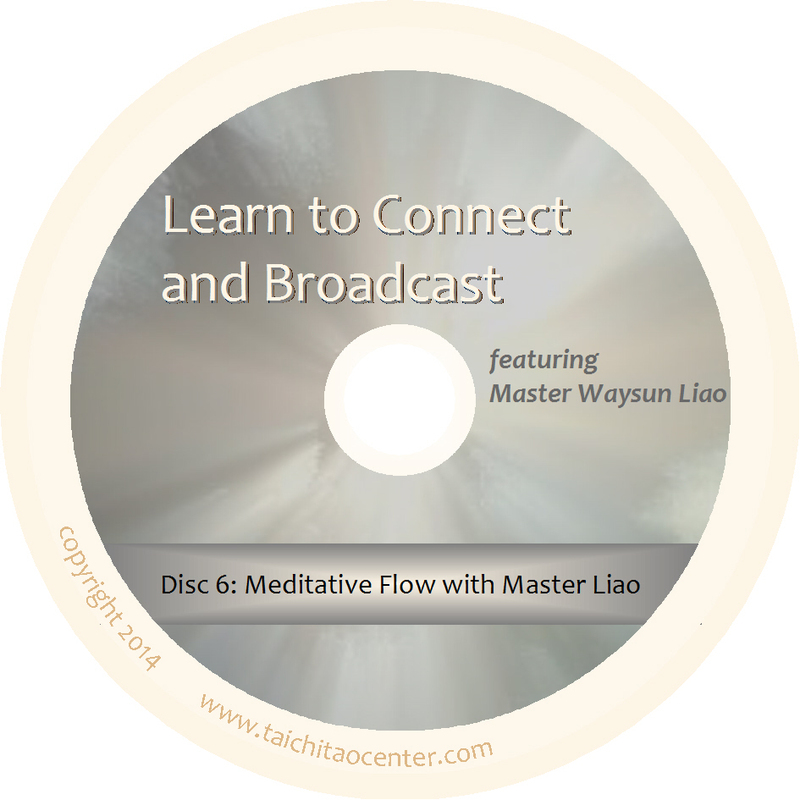 Master Liao explores several moving meditation techniques within this one powerful single form. Through Long Hand Short Hand, you can cultivate real internal energy flow. Additionally, Master shows you how to use different sizes, depths and frames of this unique form so that you can learn to flow your energy in all directions: forward and backward, right and left, up and down, and on the diagonals. You’ll discover through this one-of-a-kind class, why single form practice holds unlimited potential for Chi development. Yoga and Zen and many other meditation systems talk about the center of energy in your abdomen. But you cannot reach that center and its power by sitting meditation alone. Connecting with your Dan Tian is crucial to developing Chi power. However, the center of your original life energy is not a fixed physical location in your lower abdomen — it is a living energy being. Your Dan Tian is always in motion. But how can you truly find, feel it and make that important connection? 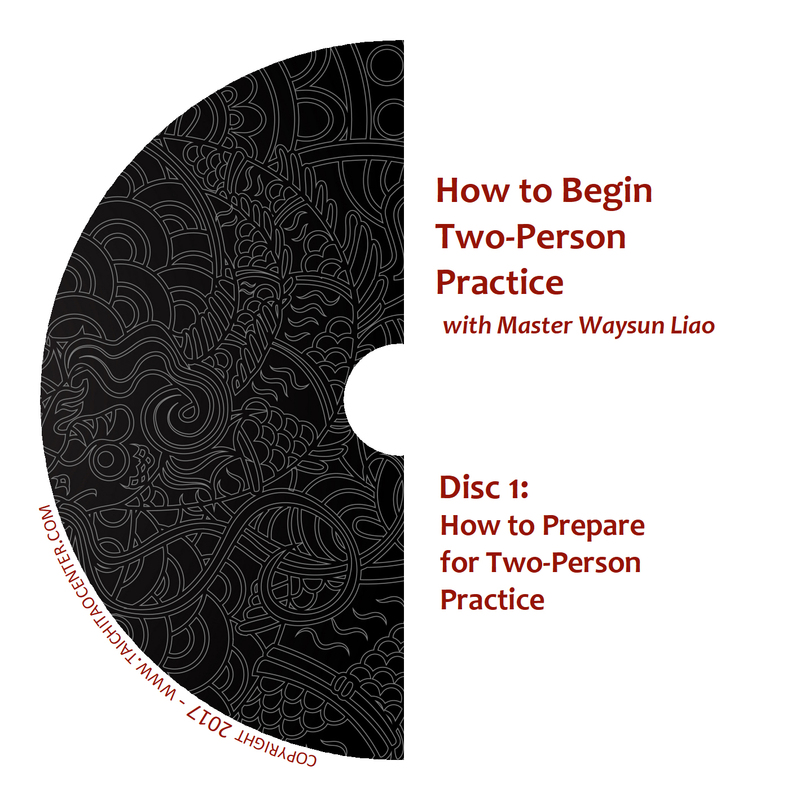 This advanced two-disc set gives you concrete practice instructions for making this important connection with your Dan Tian that the old masters called lighting the fire. These teachings have never been presented in this comprehensive manner in any of our other materials, and will be appreciated by students both new and old. 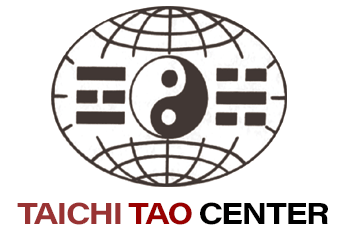 Experience Taichi Ball in a whole new way! 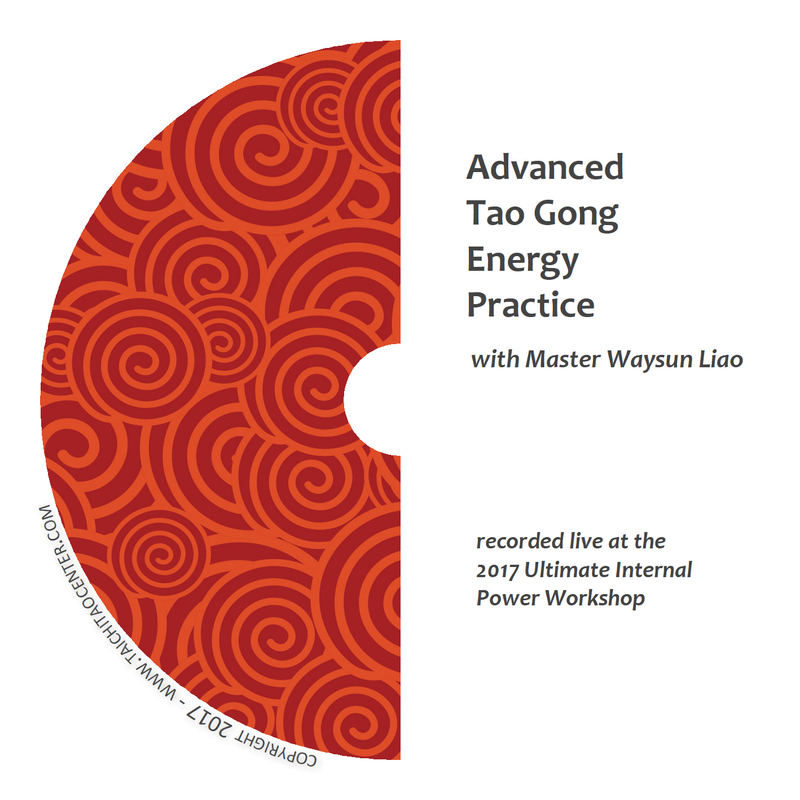 Master Liao shows you literally dozens of practice techniques to strengthen the feeling of energy within your Taichi Ball forms. Why does this one form offer literally endless variations and boundless potential for Chi development? Because the Taichi Ball is a living energy field that you can charge up and then put back into your Dan Tian to recharge your life energy. Since so many single forms depend on Taichi Ball, and since all martial arts and healing will rely on your ability to maneuver a real Taichi Ball, you can make no better investment with your practice time than to work on the material in this DVD. 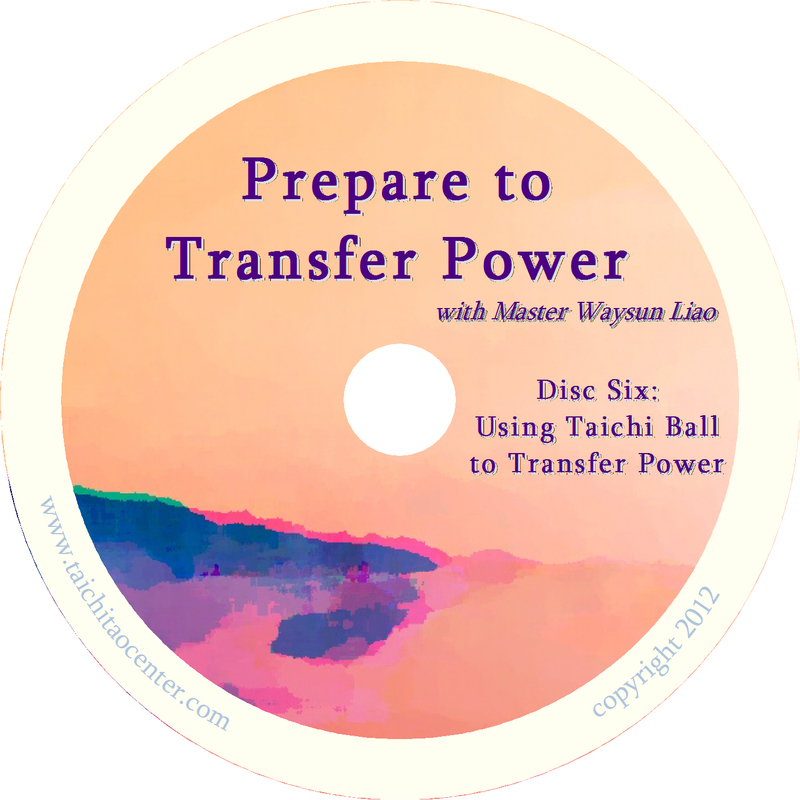 With practice of these Taichi Ball Techniques, soon you will feel the power of a real energy field inside your Taichi Ball. Once that happens, you will no longer need to move your Taichi Ball: Your Taichi Ball will move you! 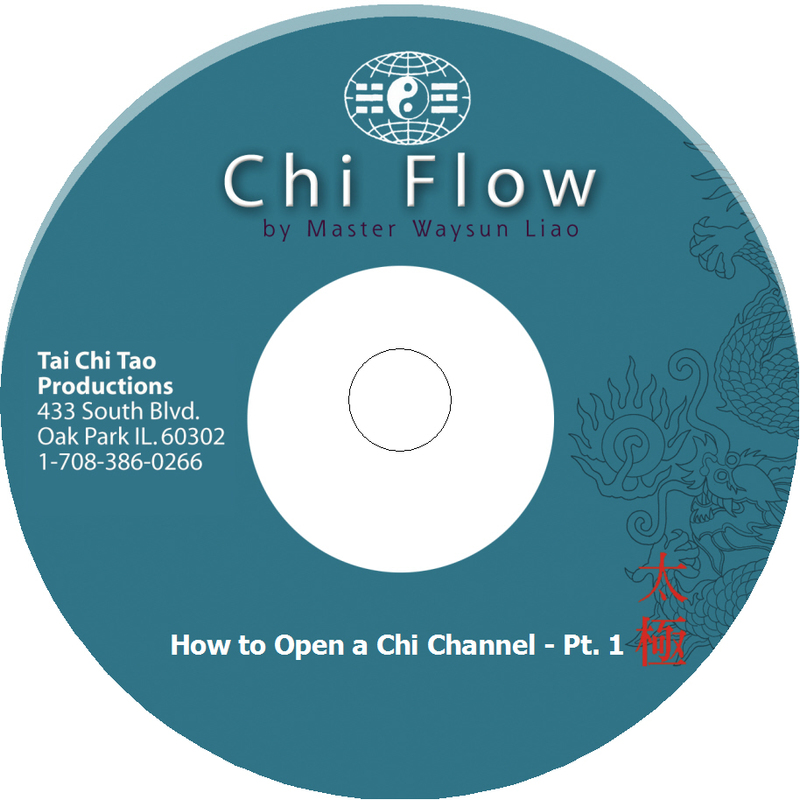 Take your warm up to the next level, turning it into a tool for maximum Chi Flow, with this intensive DVD. Master Liao shows you how to turn the neck by using your eyes to guide the movement of your energy, letting your body follow along. Everybody knows you can loosen your shoulder by rotating it vertically. But did you know that you can also practice by rotating it on all three axes of motion? These and other exercises help you break through the limits in your understanding of your body’s potential range of motion. In order to restore a natural and original range of motion, Master Liao shows you practice exercises to separate your waist and restore a full range of motion and flow in your pelvis. This will have a profound ripple effect, benefiting your knees and ankles as well.